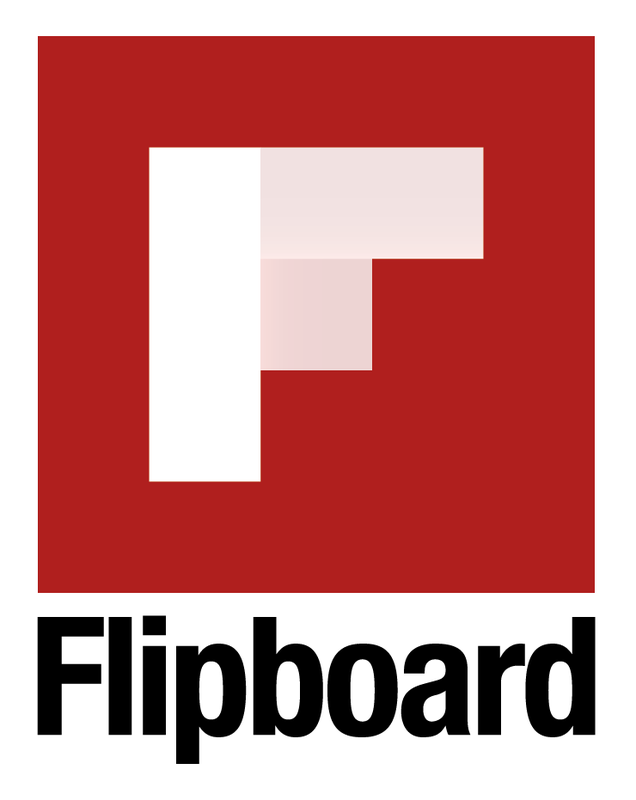 I was honored to participate in the inaugural Flipboard FlipBizChat Thursday, July 27, 2017 at 4pm EST. This was an opportunity to learn more about Flipboard and how it could affect business. I used Flipboard for content marketing because its categories let me find unique business articles that no one is posting on his timeline. I took this opportunity to display my expertise as to how I used Flipboard below is the storify link to see the entire Twitter chat. Subscribe to the Carla R Jenkins Email List for all of the latest and greatest!